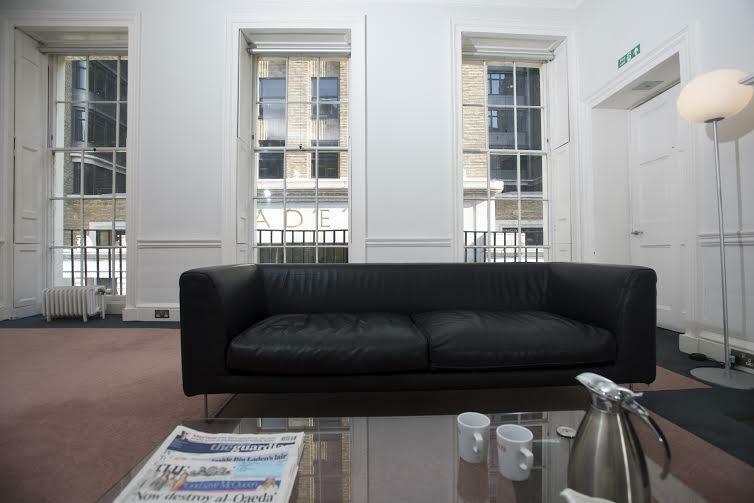 This intimate room is the perfect setting for casual meetings and gatherings and is also ideal for holding interviews. It is often used for quiet preparation during weddings and big events. 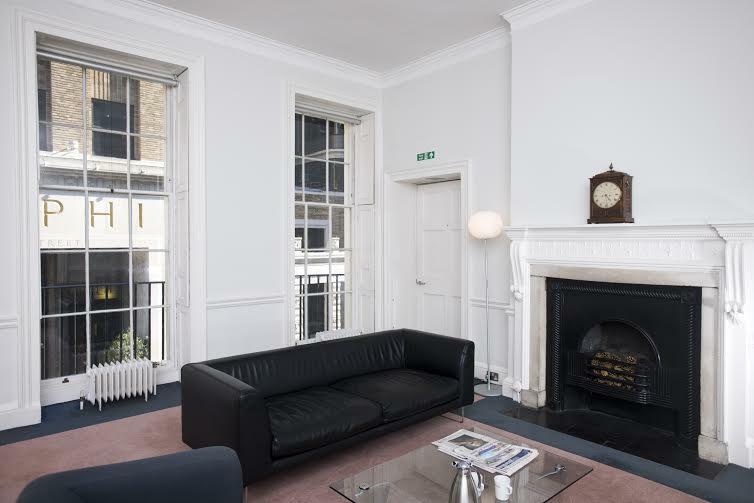 Furnished in a relaxed, contemporary fashion, the Drawing Room is also really good for a green room, dressing room or that quiet space to make phone calls away from your meeting and conferences. 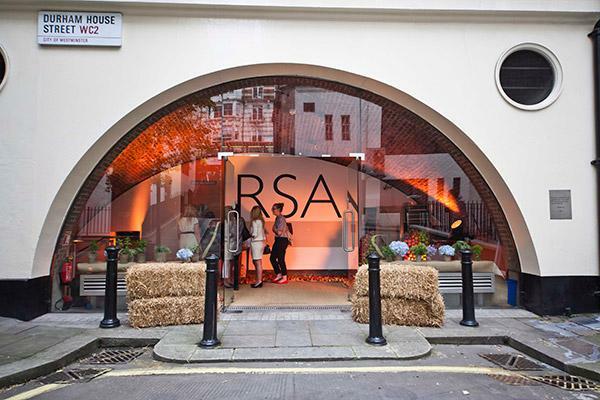 The RSA House combines Georgian splendour with high quality contemporary design and is a versatile space suitable for a variety of events. 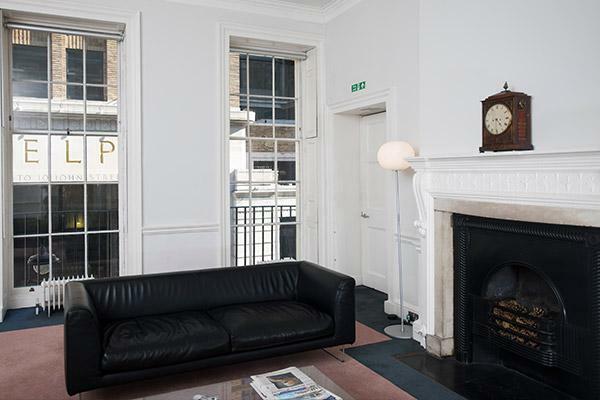 Over 260 years this historic building has been home to some of the most creative thinkers who have been dedicated to shaping the future through ideas and action. 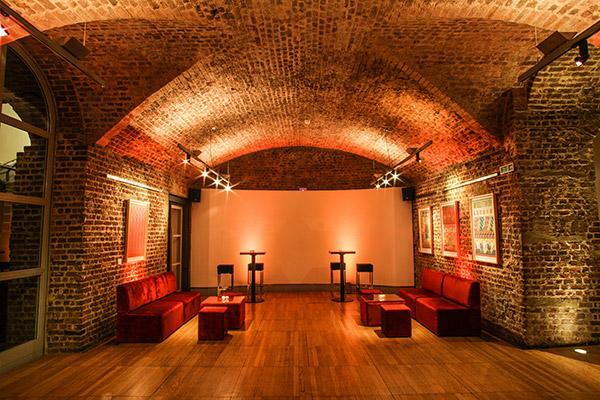 Situated above the Vaults, Rawthmells is a new all-day dining option at RSA House (8:30am – 8:30pm) offering quality food from CH&CO and casual seating across a variety of spaces, which also gives access to superb thought provoking content delivered by the RSA events team. Designed to get the conversation started, Rawthmells makes a fantastic new option for socialising pre-or-post event, as well as being an inspiring co-working space. Creating the enlightenment coffeehouse has involved a significant amount of work including the transformation of two entire floors of RSA House over a 9 month period, and opening up hidden parts of the building for the very first time. Rawthmells is a natural home for anyone who wants to change the world, enabling people to connect, share knowledge, collaborate, and drink good coffee.